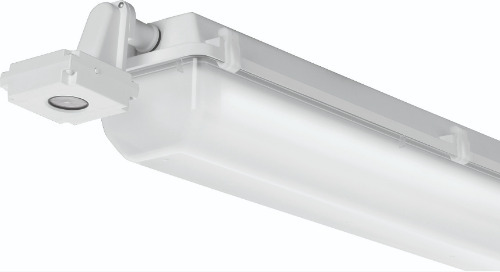 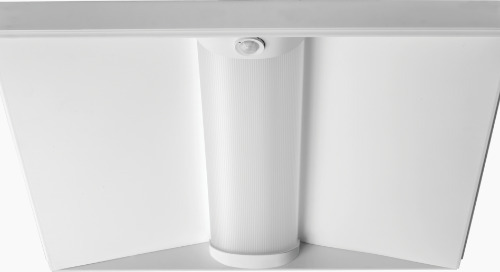 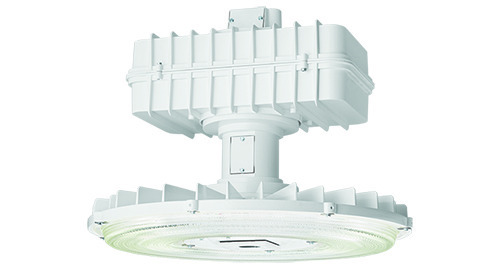 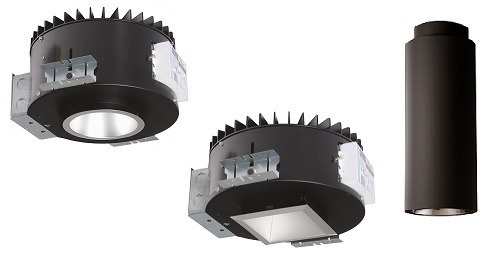 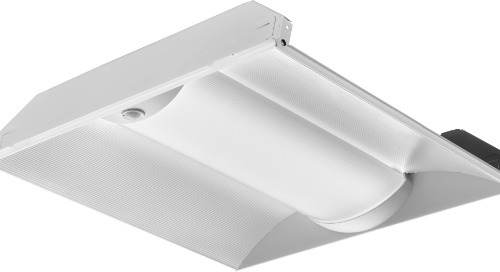 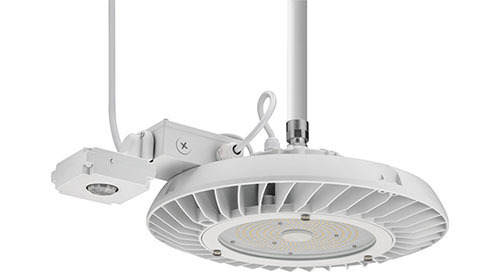 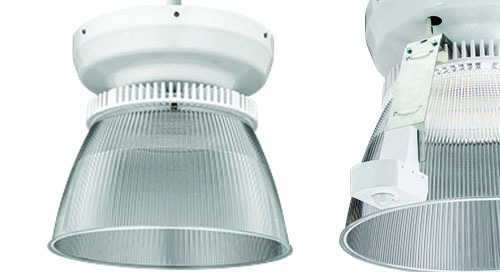 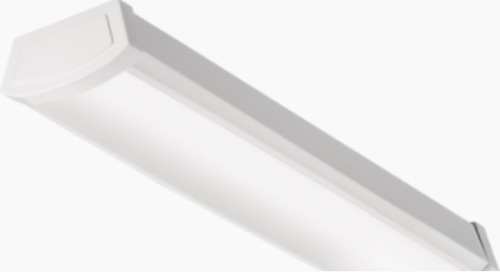 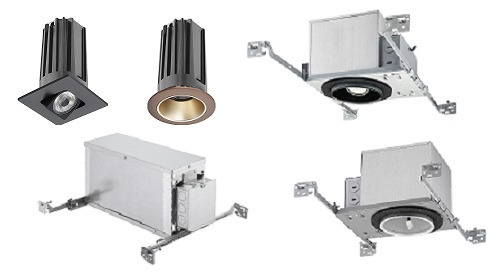 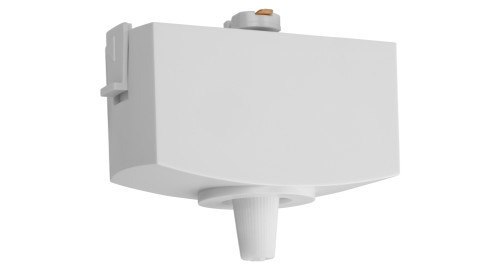 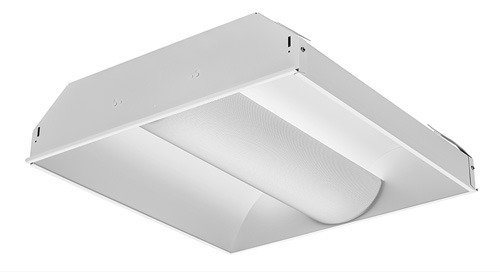 Upgraded with more than twice the light output of the original TDD LED, the new 30W TDD LED is Energy Star compliant saving up to 75% of the energy of existing 70W HPS or 100W MH luminaires. 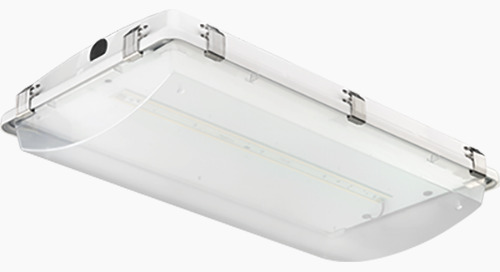 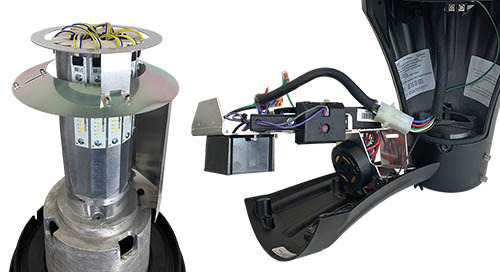 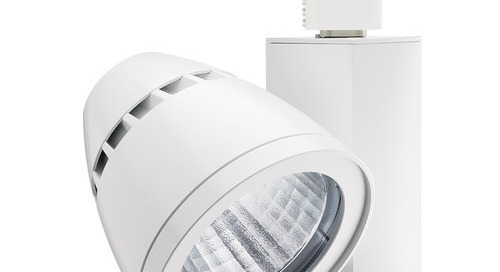 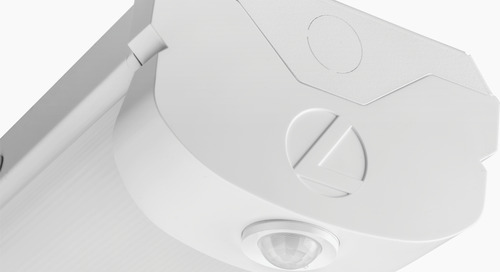 Great power requires great control, and the TDD LED is now equipped with a full cutoff shield reducing light pollution and light trespass onto neighboring properties. 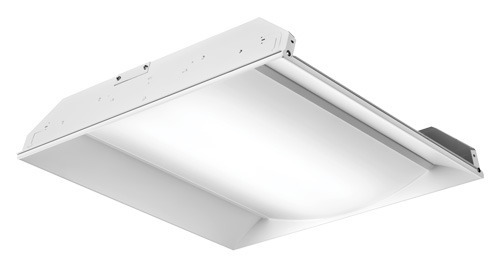 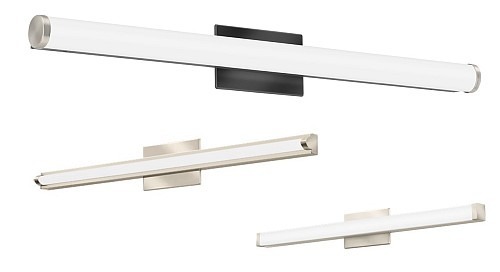 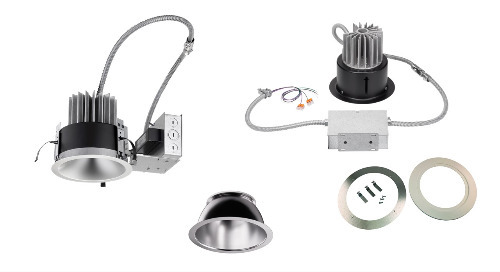 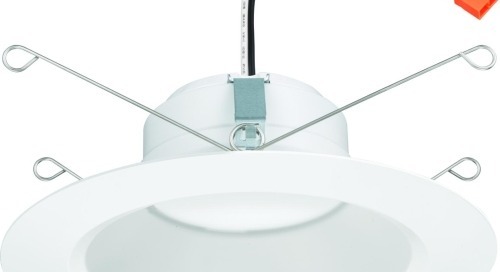 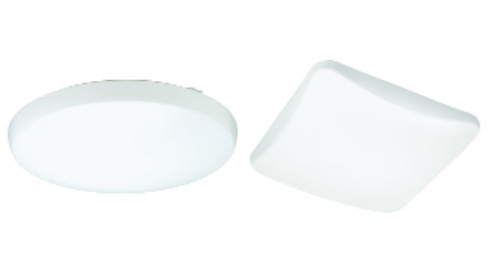 The TDD LED is a perfect solution for a variety of area lighting applications such as barn lighting, storage garages, security lighting and many others.